We love our fans, and we want to give you a chance to show how much you love Atheist Republic. 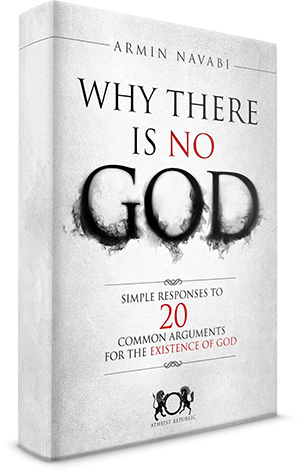 Here are some images that Atheist Republic Fans have submitted to us! 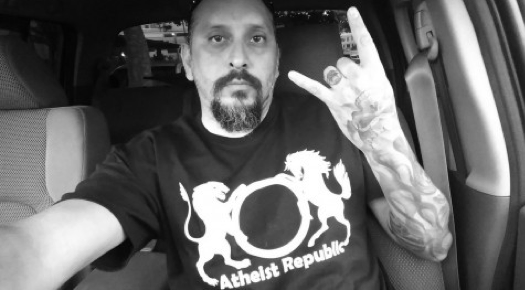 If you're also an Atheist Republic Fan and want to share a photo of yourself, your family and/or your friends showing off the Atheist Republic name, logo, or the website, Send us your fan signs and we'll post it up on the site and on our facebook page which also shows our user-submitted fan signs. OMG Is that a pooch showing love? Is that in our face?